In the run-up to the Estonian Independence Day, Estonian World has taken a look back at the previous year once more and compiled a list of the most outstanding Estonians in the world in 2014. How did we measure it? We took into account the achievements, their presence and influence in the international media, appearances in global leading cities and the number of international followers in the social media. It is important to emphasise that this is not the ultimate list of either the most important or famous or influential Estonians in the world. There are many others – from conductors to artists to photographers, from Estonian public servants in the EU institutions to Estonians doctors in Scandinavian hospitals to Estonian accountants in the City of London – who work hard every day to make life better for everyone. 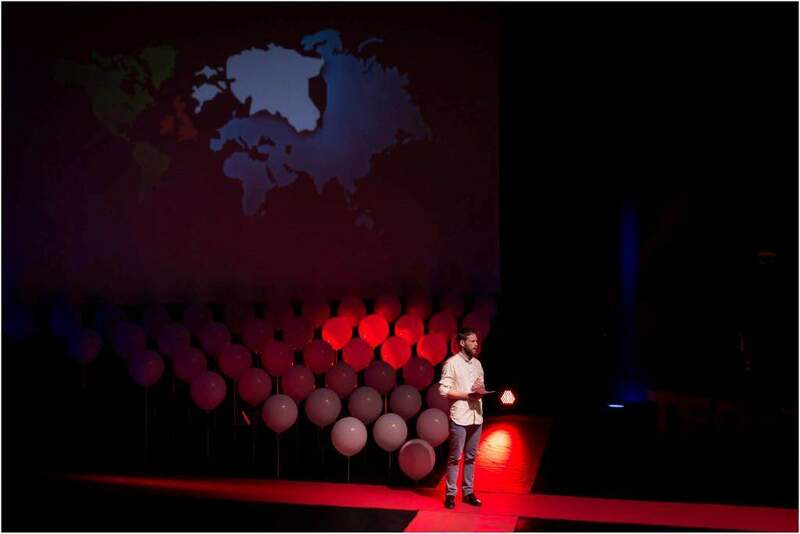 Merely, we have brought out the names of Estonians who had a larger than usual clout and impact last year – that in turn helped get the name “Estonia” to the lips of more people around the world. A former TV-executive, Raag shot to fame in Estonia with his first feature film, The Class, in 2007. The film about school violence felt gruesomely real and shook the society so powerfully that it is still stuck in the memories of many. Raag’s film career didn’t come on about completely out of blue – he had received his master’s degree in screenwriting from Ohio University eight years earlier. 2014 saw Raag collaborating with Belarusian and Russian filmmakers and direct I Won’t Come Back – a moving look at survival and a heartfelt exploration into the depths of friendship and the meaning of acceptance. 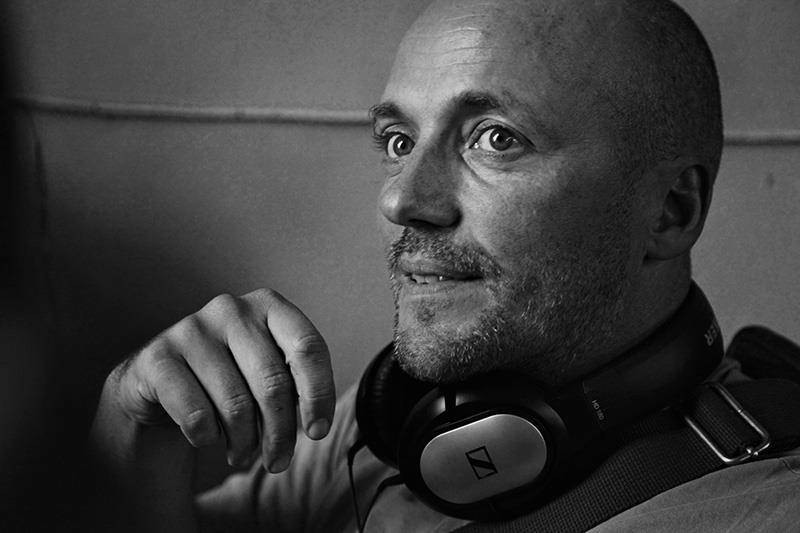 In September, Raag’s earlier feature, Kertu, was selected as one of the 50 best European films, recommended for a nomination for the European Film Awards, by the European Film Academy. Pedaru hails from a small Estonian town of Kehra and was raised by her grandmother after her mother died when Pedaru was only five years old. Discovered in 2005, at the age of 15 in Tallinn, her 10-year career is the result of impeccable management. She started out on the catwalk during spring 2007 at the Christopher Kane and Marni shows that were followed by a slow but a steady run of editorials in 2008 for V and the Italian Vogue. In the subsequent years, she scored advertising contracts with Gucci and Michael Kors for 2011, where she replaced the first Estonian supermodel Carmen Kass as the new face of Kors, all while maintaining a strong presence on catwalks and in magazines. In 2013, she had a number four ranking in top 50 models and number 17 ranking in income, according to models.com. By late 2014, models.com ranked Pedaru already among the “industry icons”, joining the honourable list of models, such as Alek Wek, Amber Valetta, Eva Herzigova, Gemma Ward, Karolina Kurkova, Stella Tennant, Agyness Deyn and Estonia’s own Carmen Kass. The only Estonian in this list who is unfamiliar to most of his countrymen, yet whose name rings a bell among hundreds of thousands dance music fans in the US and elsewhere. Mord Fustang’s Facebook page alone has 188,000 fans – the second highest number for any Estonian. The young DJ from Kose, a small village near Tallinn, broke into global scene in 2011 with “The Electric Dream”, and the rest is history. The reclusive producer has avoided media attention in his native land and lived and toured in the US in last few years, where he has also shared bill with Eric Prydz, Paul Oakenfold, Fedde Le Grand and other superstar DJs. 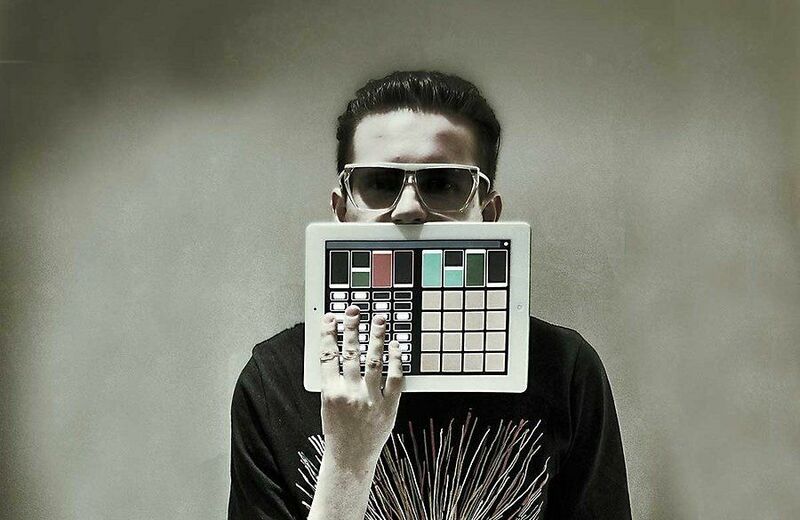 Fustang released his new album in January, 2015. Maestro Paavo Järvi is one of the world’s most prolific conductors. A truly global Estonian, Järvi regularly conducts the world’s finest orchestras, whether it be in Berlin or Moscow, Cleveland or Tokyo. His continuing directorship of Orchestre de Paris saw Järvi recently lead the opening performances of the world’s newest grand concert hall, the Philharmonie de Paris. Järvi’s musicality is one which is deeply aware of the specific musical demands of a composition. Rather than applying a bland “one size fits all” approach to music, Järvi engages with the emotional, structural and conceptual essence of each piece. From his brisk and unrelenting approach to Beethoven, his grand, committed, yet nuanced, approach to Bruckner, and his aurally rich yet bucolic approach to Schumann, Järvi is a master of bringing out the most profound elements of a piece, all while making the music seem highly relevant to the modern world. Järvi’s embrace of modern and contemporary orchestral music has delighted audiences the world over and his championing of young composers and performances has made him greatly beloved amongst classical musicians. Despite his seemingly constant travels, Järvi remains committed to promoting Estonian music throughout the world as well as staging innovative performances and producing high-quality recordings throughout Estonia. Another name on this list which is still relatively unknown in his homeland, but whose illustrations speak volumes in some of the most influential media outlets in the world. Ojala, who draws everything by hand, still lives in Tallinn, but his distinctive and colourful forms of shapes, playing with light and shadow, have been published by the New York Times, Wired, New Yorker, NY Observer, the Sunday Times, Harvard Business Review, Dwell magazine and Le Monde. His business client list is equally impressive and global – one can find HSBC Bank, Intel, Air France and Peugeot on it. World’s most prominent art book publisher Tachen includes his illustrations in its books and they were also featured at last year’s “Stanley Kubrick Tribute” exhibition at Spoke Art gallery in San Francisco. Ojala was also the winner of the “55th Annual Illustration Competition”, organised by Communication Arts (US), in 2014. “There is no point in seeking recognition. The point is to do your job so good that the recognition finds you,” says Eiko Ojala himself. 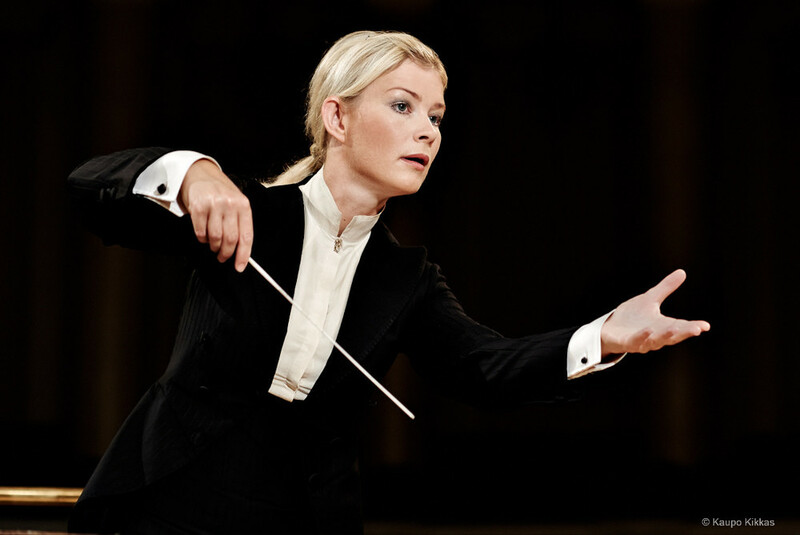 Among the Estonian heavyweight conductors, such as Tõnu Kaljuste, Olari Elts, Eri Klas and Järvi triumphirate (Neeme, Paavo, Kristjan), Tali stands out as the only female Estonian conductor to make her mark internationally. She and her twin sister Kadri Tali founded the Estonian-Finnish Symphony Orchestra in 1997, when Anu was only 25. The orchestra, now called the Nordic Symphony Orchestra (NSO), still performs five times a year and has members from fifteen different countries. She has appeared with the Japan and Tokyo Philharmonic orchestras, the Orchestre Philharmonique de Strasbourg, Mozarteumorchester Salzburg at the Salzburger Festspiele, the Gothenburg Symphony Orchestra and Deutsches Symphonie-Orchester Berlin, among others. Tali made her conducting debut in the US in 2005 with the New Jersey Symphony Orchestra, but it was the Sarasota Orchestra, the oldest continuing orchestra in the state of Florida, that named Tali as its next music director in 2013 and elevated her international career further still. 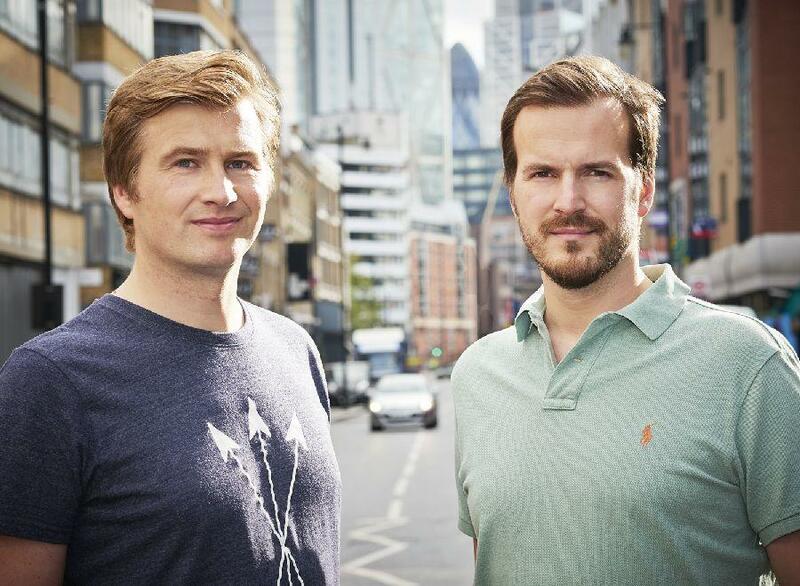 Hinrikus and Käärmann already had promising international careers going for them, before setting up the money transfer firm, TransferWise, in London in 2011. Hinrikus was Estonian-developed Skype’s first employee and Käärmann worked for Deloitte, having set up his first company when he was 18. Two friends split their lives between the UK and mainland Europe and when the practicalities of life required them to do a money transfer between the two countries, came up with a simple scheme: Kristo put his pounds into Taavet’s UK bank account, and Taavet topped up his mate’s Belgian account with euros. To find a suitable exchange rate, the friends picked that day’s mid-market rate on Reuters. This way, they avoided paying enormous charges to banks and other conventional money transfer institutions. And that’s when they saw “the apple fall”. “We suddenly started to see a business sense in this. What if we added technology and turned this scheme into a global platform? This was the start of TransferWise,” Käärmann has said. 2014 saw the company attracting an investment from a British billionaire, Virgin’s founder Sir Richard Branson. The firm now has 250 members of staff, 292 currency routes and its customers have transferred £3 billion using its platform. There were very few globally influential media outlets that didn’t quote or interview the tech-savvy Estonian president in some form or another in 2014. CNN, the Washington Post, the Wall Street Journal, the Financial Times, the New York Times, CNBC and al-Jazeera America led the pack of international media who wanted to hear Ilves’s views either on the Russian Federation’s role in the Ukraine crisis, Estonia’s transformation as an e-state or cybersecurity. With 43,000 followers, many of them globally influential, on Twitter and almost 100,000 followers on Facebook, Ilves has also a decent fan base on social media. Ilves has sometimes polarised opinions at home. Some Estonians see him as somewhat distant from the local matters, especially when it comes to social issues, yet Estonians abroad value him dearly, noting his international presence and ability to stand out. Hailing from a small town of Elva in southern Estonia, Kerli – as she is artistically known – is largely a self-made success story, but as always, luck and fate have also played a role. Kõiv was first introduced to music by her kindergarten teacher when she told her mother that Kerli had a “nice pitch” and encouraged her to take part in various singing competitions. By the age of 10, she succumbed into her own fantasy world, brought about by the non-healthy climate at her parents’ home. Writing stories and poems forecasted a rise of a distinctive personality, but her ambitious spirit had its first breakthrough when she won Estonian singing competition Laulukarussell at the age of 15 with the cover of Simon & Garfunkel’s “Bridge over Troubled Water”. Around the same time, she also took part in a Baltic song contest, organised by Universal Music, and her win paved way to global path. However, a couple of years of struggle followed, which included squatting in Stockholm for three months. Her next big break came when she relocated to Los Angeles and after a year of performing and writing, finally got an audition with the American music industry legend, the record producer and executive L.A. Reid, who signed her, at the age of 19, to Island Music Group. In 2008, Kerli became the first Estonian pop artist – and so far the only one – to break into Billboard 200 when her single “Love Is Dead” charted at number 126. Another success followed when “Skyscraper”, a song that Kerli originally wrote in 2011, but sung by a British singer Sam Bailey, became the Christmas No. 1 in the United Kingdom in 2013. 2014 saw Kerli changing record labels, signing with the New York-based dance music label, Ultra Music, instead. The latter’s artist roster counts such electronic dance music artists as Calvin Harris, Benny Benassi and David Guetta among others. While some may argue that Kerli’s early accomplishments and distinctive style should have pointed to a more favourable stardom by now, she remains the most successful Estonian pop artist in the world, and by far the most popular Estonian in the social media – Kerli is followed by over 600,000 people on Facebook, 80,000 on Twitter and 40,000 people on Instagram. Conductor Tõnu Kaljuste played an active role in keeping the Estonian choral tradition alive during the Soviet occupation, managing to get the finance and establish the Estonian Philharmonic Chamber Choir in 1981. When Estonia regained its independence in 1991, Kaljuste became a global ambassador of Estonian choral and orchestral music. He has dedicated a major part of his work to the music of Estonian composers, such as Heino Eller, Arvo Pärt, Veljo Tormis and Erkki-Sven Tüür, whose compositions he has recorded for the ECM Record label. 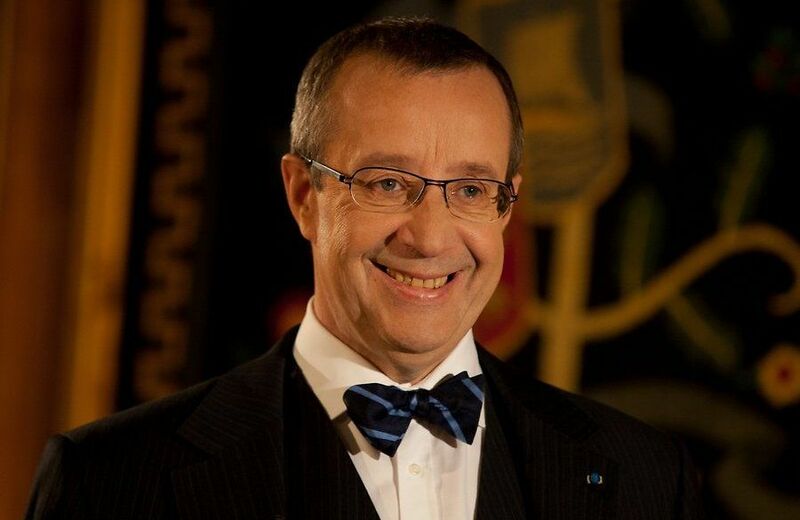 While by now one of the foremost choral directors in the world, Estonia has remained as his home base. However, that has not stopped Kaljuste working with many orchestras and choirs all over the world, such as the Swedish Radio Choir and the Netherlands Chamber Choir, for example. 2014 was a highly successful year for the Maestro. 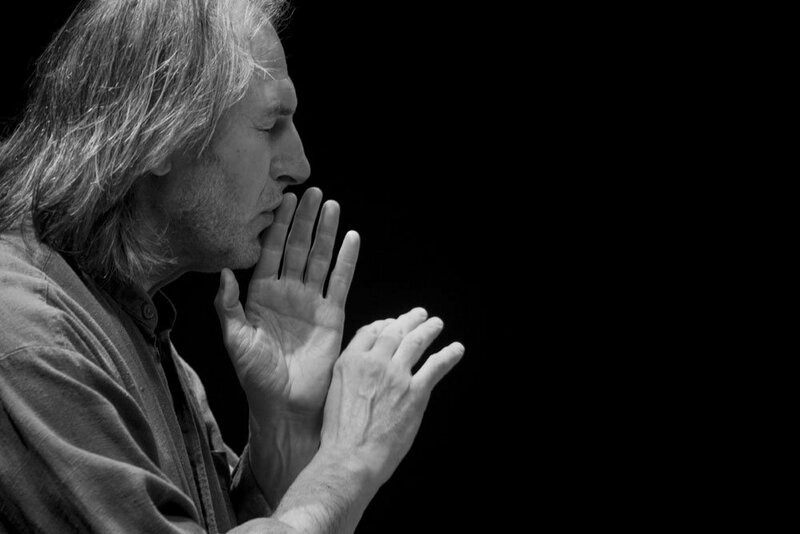 In January, Kaljuste won a Grammy Award in the Best Choral Performance category for his work on Arvo Pärt’s album “Adam’s Lament” at the 56th Annual Grammy Awards in Los Angeles. In late May and early June, he conducted the Estonian Philharmonic Chamber Choir and the Tallinn Chamber Orchestra, performing the music of Pärt at four sold-out concerts in the United States – two in Washington, DC, and two in New York City, including one at the world-renowned Carnegie Hall. It has been said by the Estonian music journalist, Immo Mihkelson, that Pärt’s compositions address everyone, attempting to appeal to that shared aspect of human kind which rises above nationality, skin colour and culture – it is as if the music wishes to say that we are all in it together. Indeed, Pärt commands respect and admiration from classical music fans from around the world, from Italy to Iran, and Belgium to Brazil. 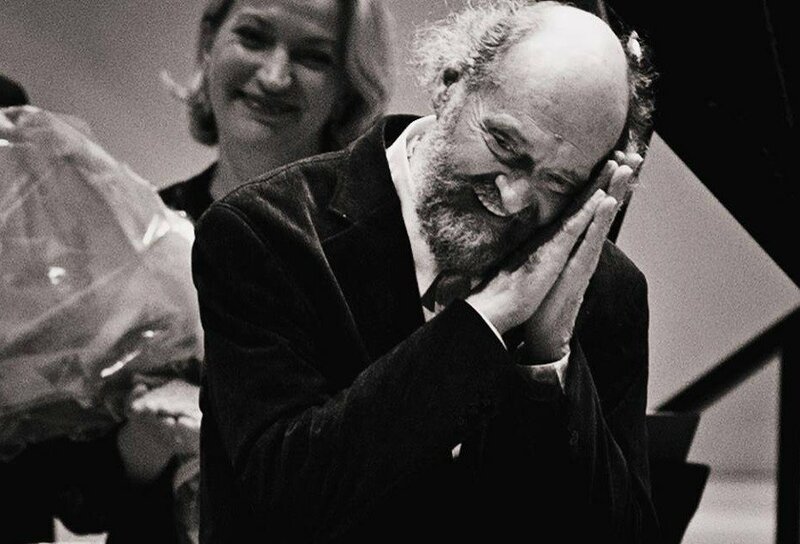 In fact, Pärt’s music became internationally renowned before most Estonians were aware of it because he was forced to emigrate from his home country with his wife and their two sons in 1980, after a prolonged struggle with the Soviet officials. Most Estonians learned about Pärt’s fame when “Te Deum” climbed the Billboard’s classical music charts for 52 weeks during 1994-95 and was later nominated for a Grammy Award. 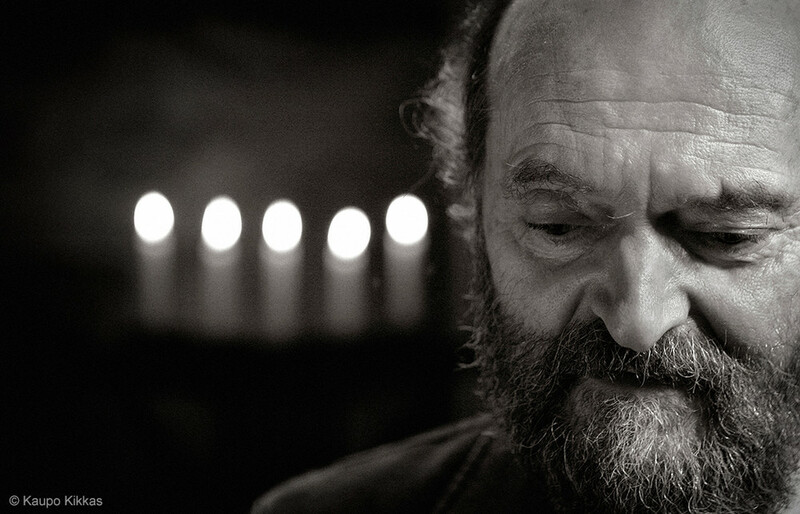 In last 20 years, however, Pärt has been universally revered as Estonia’s most famous son. But Pärt’s number one position in our list is not just based on his lifetime achievement. 2014 saw Pärt been given the title of the world’s most performed living composer by the classical music event database, backtrack.com. Few weeks later came the announcement that conductor Tõnu Kaljuste had won a Grammy Award in the Best Choral Performance category for his work on Pärt’s album “Adam’s Lament” at the 56th Annual Grammy Awards in Los Angeles. In addition to multiple performances around the world, Pärt’s music was performed at four sold-out concerts in the United States – two in Washington, DC, and two in New York City, including one at the world-renowned Carnegie Hall, which was also honoured by the Maestro’s own attendance. Finally, in October, the Japan Art Association presented Pärt with the prestigious Praemium Imperiale cultural award. The award is considered equal to the Nobel Prize in the field of culture, and was presented to the Maestro by the patron of the association, Prince Hitachi of Japan.
! Thanks to photographers: Eleri Ever, Kaupo Kikkas, Marco Anelli, Brian Ziff, Sten Roosvald.